Pre-orders for the hit animated movie are now available at Amazon. 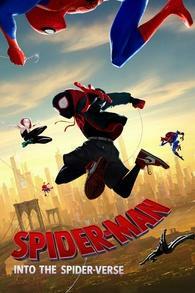 According to The Digital Bits, Sony is set to release Spider-Man: Into The Spider-Verse on 4K Ultra HD Blu-ray and Blu-ray on March 19. 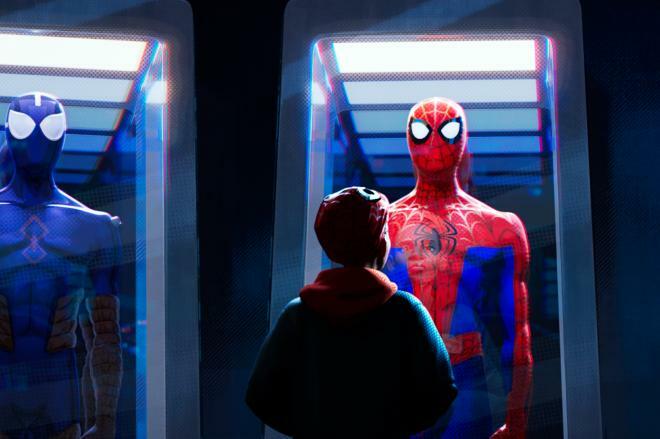 You can find the latest specs for Spider-Man: Into The Spider-Verse linked from our 4K and Blu-ray Release Schedules, where it is indexed under March 19.